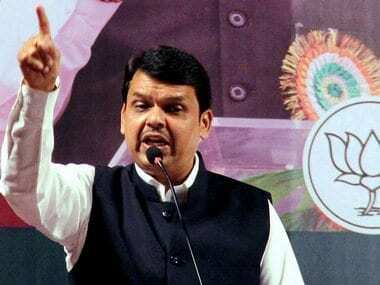 Amid the controversy created by Sadhvi Pragya Singh Thakur's statements on Hemant Karkare, Maharashtra chief minister Devendra Fadnavis defended the party's decision to field Pragya from the crucial Bhopal constituency for the ongoing Lok Sabha election. 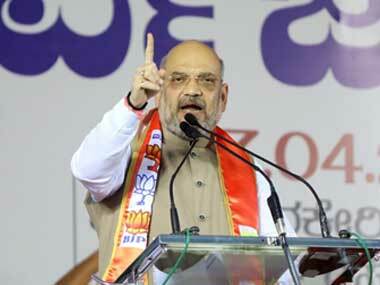 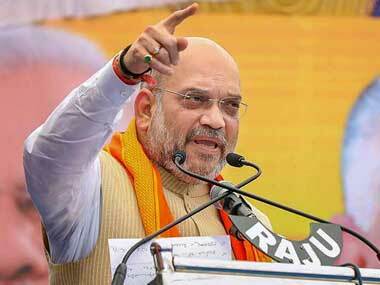 BJP chief Amit Shah on Friday said his party would win Baramati Lok Sabha seat, a pocket borough of NCP chief Sharad Pawar. 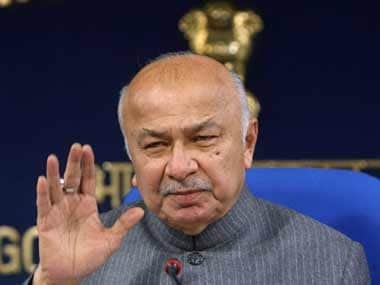 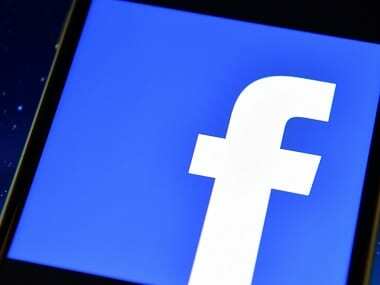 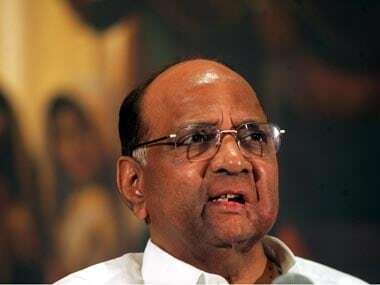 The remark by Shah was in reaction to Pawar's claim that Manohar Parrikar quit the defence ministry because he did not agree with the Rafale jet deal. 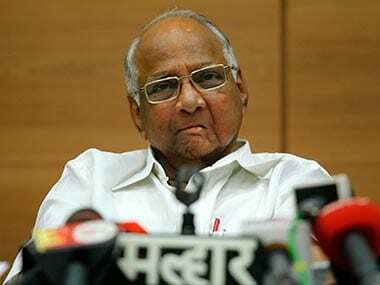 Hitting back at Modi, who had said that Pawar was losing his grip over the party due to a rift in his family, the NCP chief said while his family is united, the country does not know whether the person (Modi) has anybody in his family or not. 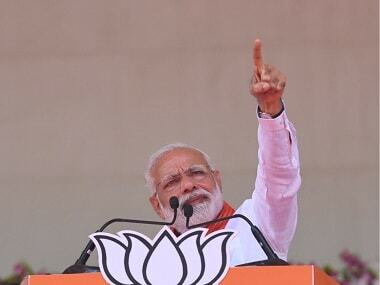 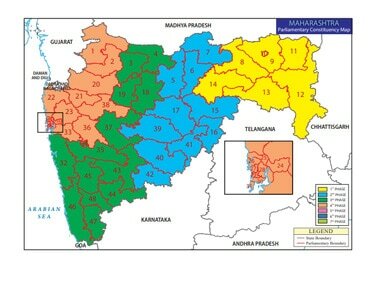 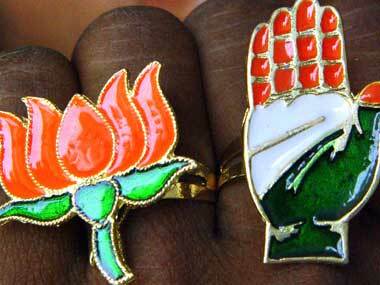 In the 2014 General Election, the BJP-Shiv Sena alliance secured 41 of the 48 Lok Sabha seats in Maharashtra.